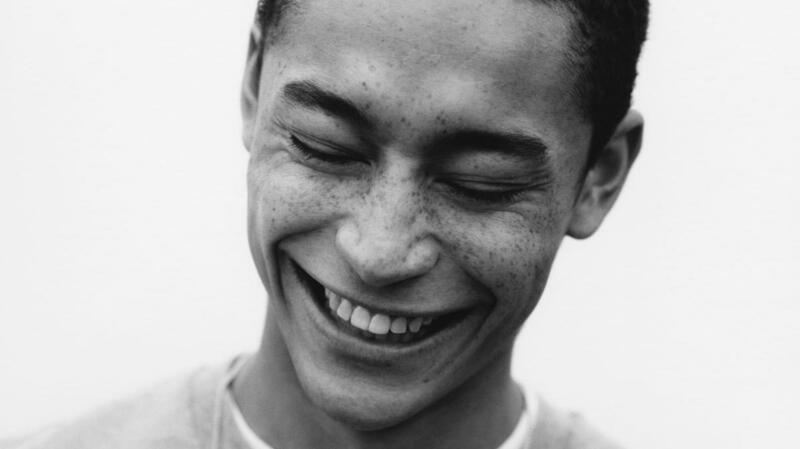 Loyle Carner, as Benjamin Coyle-Larner goes by, is a London rap artist who has been on the scene for quite a few years now. Whilst I was at this year’s Blissfields festival, I had the opportunity to talk to him about change, dream venues and what’s coming next. How are you finding Blissfields this year? It’s kind of the same as last year really. It’s just such a nice, peaceful, quaint place. It’s a good atmosphere. It’s sunny like it was last time as well – beautiful! Do you find that there are differences between performing at a festival and a more intimate headline gig? The main thing about playing festivals is that you never know who’s going to turn up. You can’t be as sure that in the crowd there are going to be people who know about you. You kind of know about a city. But with a festival, nobody could be there, or loads of people could be there. There could be loads of old people there or there could be loads of young people. You never know! So, you’ve been performing for a long time. Do you feel that your sound, or your approach, has changed since you first started? I think, probably, it’s pretty much stayed the same. I think I’ve grown up a little bit since I’ve started making music. I still write the same stuff. I just try to write for myself, and make music for myself, as opposed to making it for the people who are listening. Fingers crossed, it’s still the same! Do you have any standout gigs, or a moment in your career, that you’re most proud of? A few, yeah. Every time, it seems like it feels a little bit bigger and better. I played in Hyde Park this weekend, this Friday, on the main stage with people like Patty Smith and Massive Attack who I’m a big fan of, so for me I think that was the biggest one so far, definitely. So do you have a dream venue you’d like to play in future? There’s loads of places I’d like to play. I saw, I think it was Slaves, supported Kasabian at the Leicester stadium. I would love to play at Anfield, Liverpool’s football stadium at some point. I did something at Old Trafford, which is Manchester United’s stadium, but if I could, it would be Anfield. 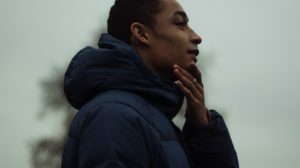 How did you find the process for making your album? It comes and goes. At times it feels really easy. For a few months, earlier this year, it was very straightforward, very simple to work on stuff. I’d gone through a few things that were easy to write about. At times it’s very, very easy, and at times it’s very, very hard. I feel like I’m close to getting it done, which is exciting for me to be able to say. And what’s up next for you after festival season? I’ve actually set up a cooking school for kids with ADHD. That’s happening over summer and then hopefully should continue next year. So that’s what I’m up to alongside the music. I’ve got to finish my album as well. So I’m doing a lot at the moment! 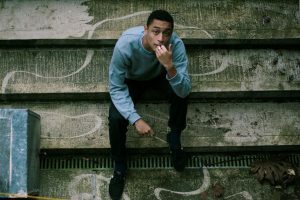 Loyle Carner will be touring the UK this autumn. Tickets and more information can be found here.